TiVo’s lawyers were busy again in the tiny town of Marshall, Texas (pop 23,523), where it likes to file its patent infringement cases. This goes back to 2009 when TiVo bought a championship steer for the record sum of $10,000 at the local county show, and renamed it TiVo. Two weeks later the jury awarded TiVo $74 million in its action against Dish Network. Of course, nobody is suggesting there was any connection. Anyway, the lawyers have again been busy, and on October 16th filed a lawsuit against Google-owned Motorola Mobility over alleged infringements of TiVo’s patents, including its ‘Time Warp’ patent. 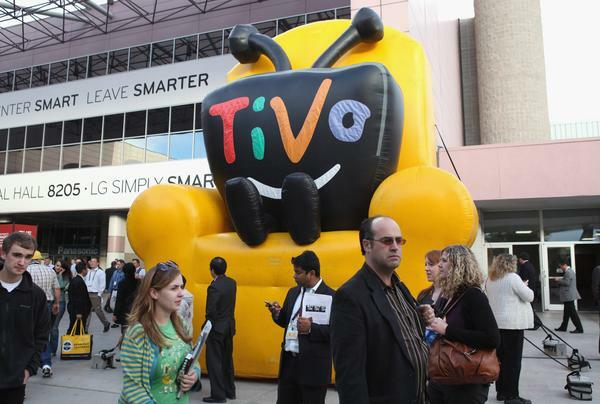 TiVo stated that because of the number of Motorola units in use, which numerically dwarf the number of others in the market, “the claim is likely to run into billions of dollars”. Google bought Motorola Mobility for $12.5 billion in May, although the consensus now is that as well as overpaying, Google might be facing extreme difficulties in selling the set-top box division because of the TiVo litigation.